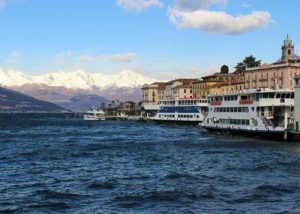 The villas in Lake Como are some of the most beautiful destinations in all of Italy. 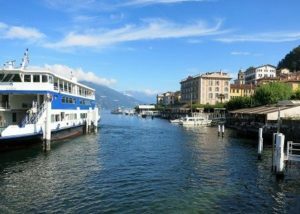 A must-see if you are planning your holidays on Lake Como. Each villa has its own unique charm and atmosphere. Some of them – like Villa d’Este – have become luxury hotels, while others provide exceptional activities for the whole family to enjoy. Most Lake Como’s villas are located outside Como city and in some cases they’re only surrounded by nature and magnificent gardens. 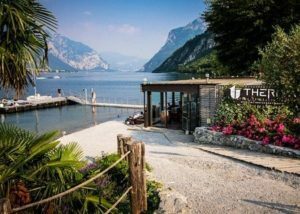 Here is a list of my 8 favourite villas in Lake Como! Experience a fascinating walk in the gardens of Villa Melzi, and enjoy the perfect balance between architecture and natural beauty. 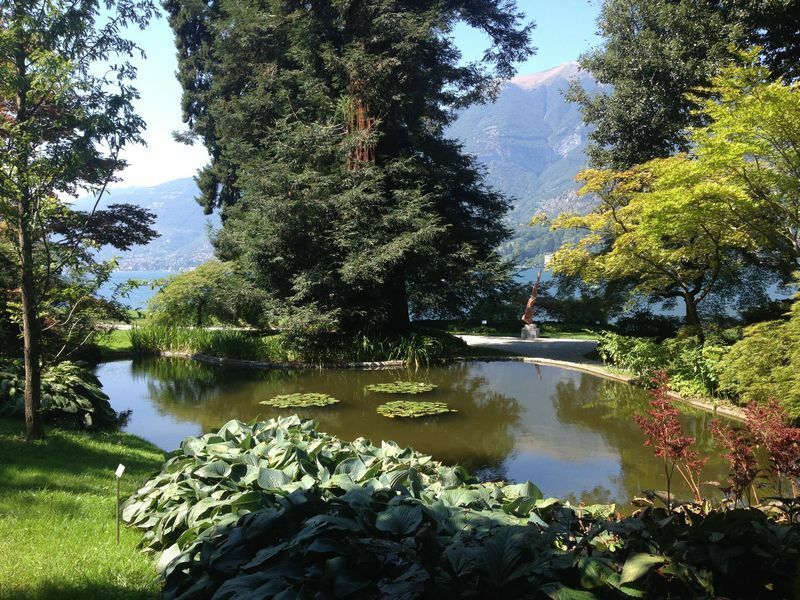 Villa Melzi gardens are open from March to November. 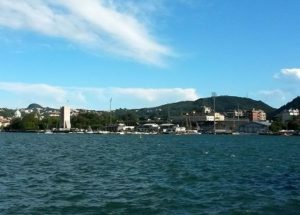 The visit includes a stroll along many historical, artistic and botanical paths on the shores of Lake Como. The villa is not open to public. Take a stroll around the gardens and visit the interiors of Villa Balbianello, location for amazing weddings, events and film sets. 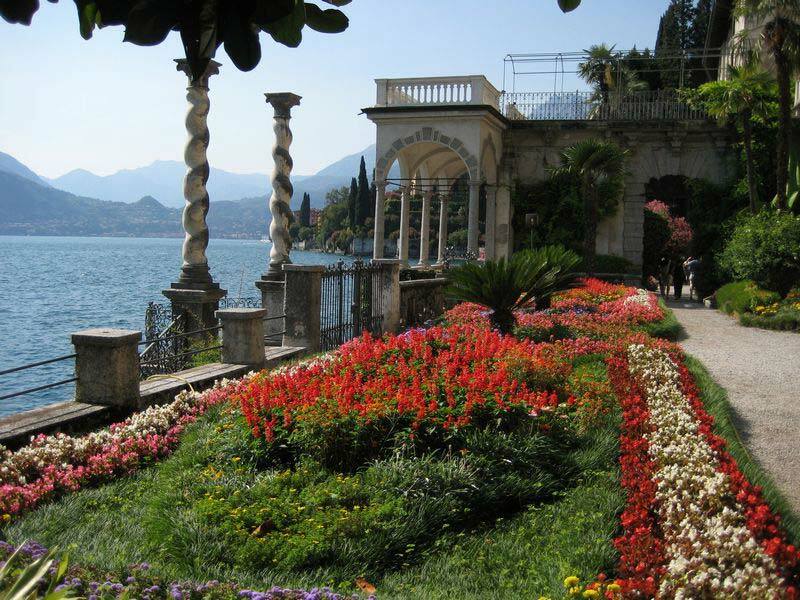 From March to November, you can take a tour into the amazing gardens of Villa Balbianello – set of Star Wars, among others! – and then visit the rich collection of ethnic sculptures and artifacts inside the villa. An amazing complex that includes a wide botanical garden and a museum that collects four centuries of history. Gardens of Villa Monastero are open all days from March to October, whereas openings are less frequent in winter. The museum inside the villa is mainly open in the summer (more on the website). Surrounded by a wide botanical garden, Villa Carlotta is home to a museum that collects valuable masterpieces by Canova and Hayez. 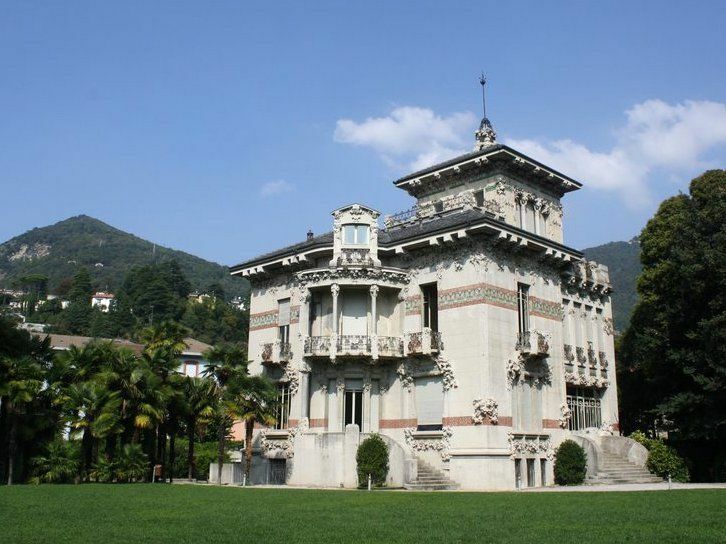 Villa Carlotta and its gardens are open from March to November. A single ticket entitles you to visit the entire property (villa + gardens). A beautiful example of Italian Stile Liberty, Villa Bernasconi frequently hosts art exhibitions, events, and weddings. During all year, you can see the interiors of the villa and discover its origins through an innovative and interactive itinerary that combines history and technology. A prestigious location for conferences, events and art exhibitions, surrounded by a vast English garden. The wide park that surrounds Villa Olmo is open all days. 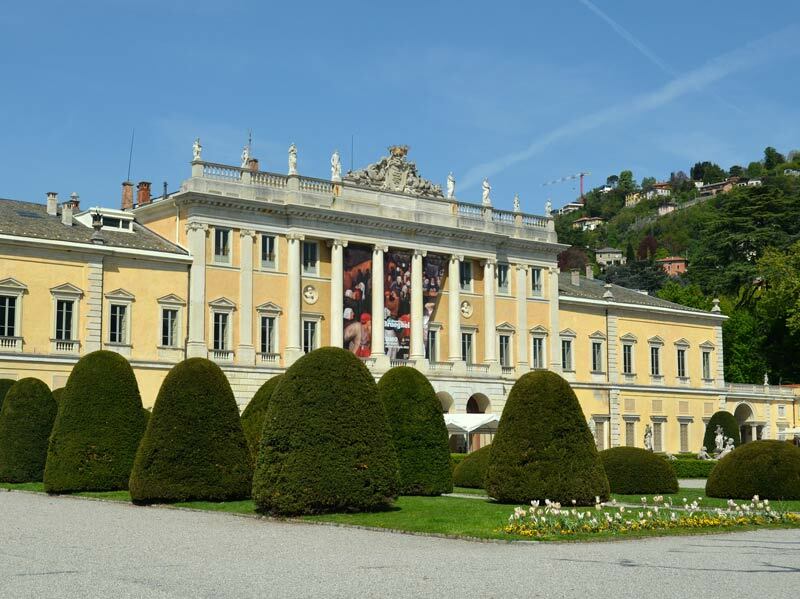 The villa is open to public from Tuesday to Sunday (except in the case of temporary exhibitions or events). Luxury hotel and high level congress surrounded by a 25 acre English-style garden. Location of many international events, with elegant flower beds on the lakefront. 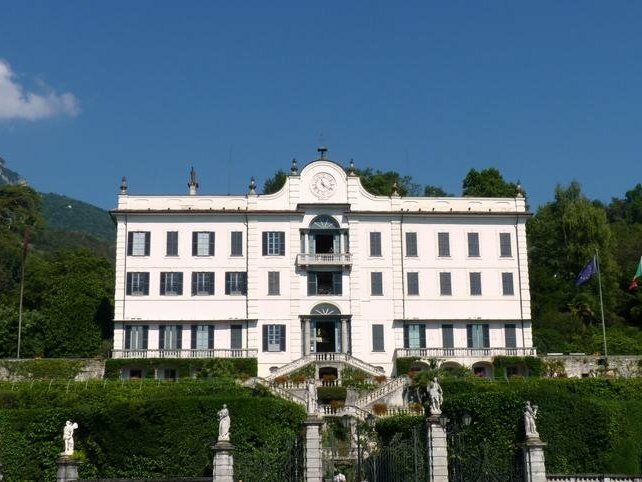 Villa Erba and its park are open to public only in the occasion of fairs or events.